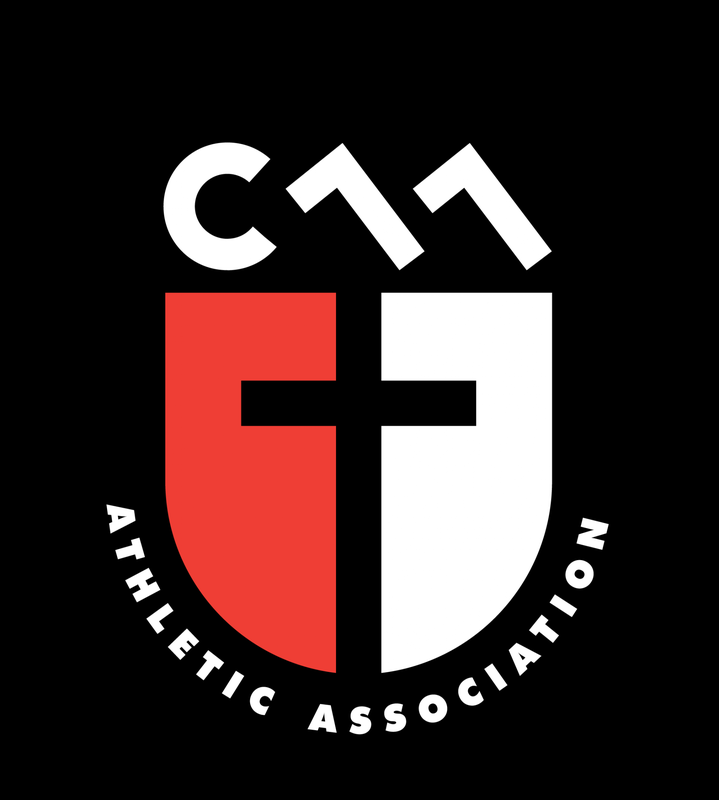 Updated Monday October 30, 2017 by Christian Athletic Association. Coaching is not just one of the most important roles of CAA, it is one of the most important roles in life. Coaches are in a unique position to influence the lives of their players and their families, and being a coach for CAA means that you have the freedom to boldly model Christ for your team.